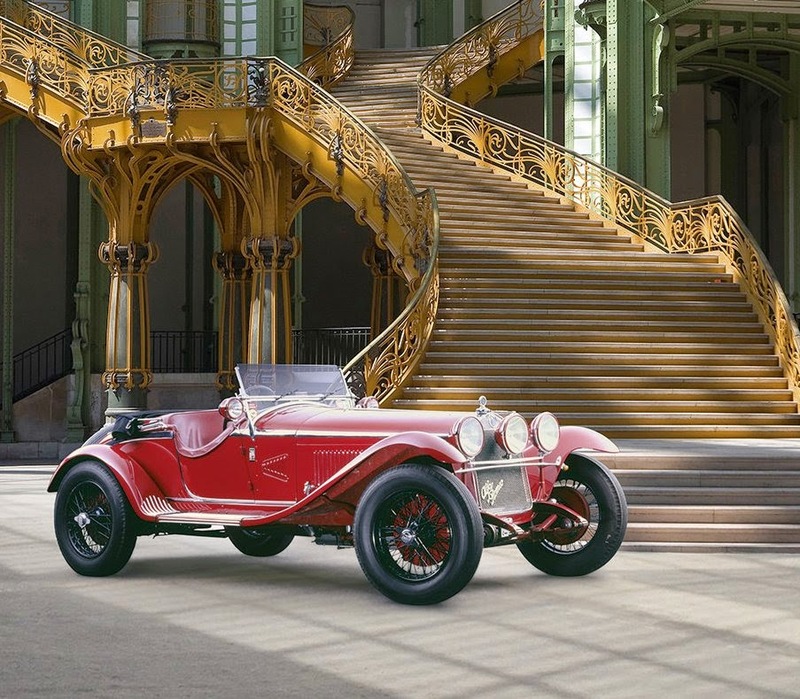 Bonhams Grand Palais sale to feature over 300 lots of collectors’ motor cars, motorcycles and automobilia. A duo of Alfa Romeo’s head the sale: The ex-Giuseppe Campari 1931 Alfa Romeo 6C 1750 4th Series Supercharged Gran Sport Spider and raced by famous Russian driver, Boris Ivanowski, the 1930 Alfa Romeo 6C 1750 Supercharged Gran Sport. 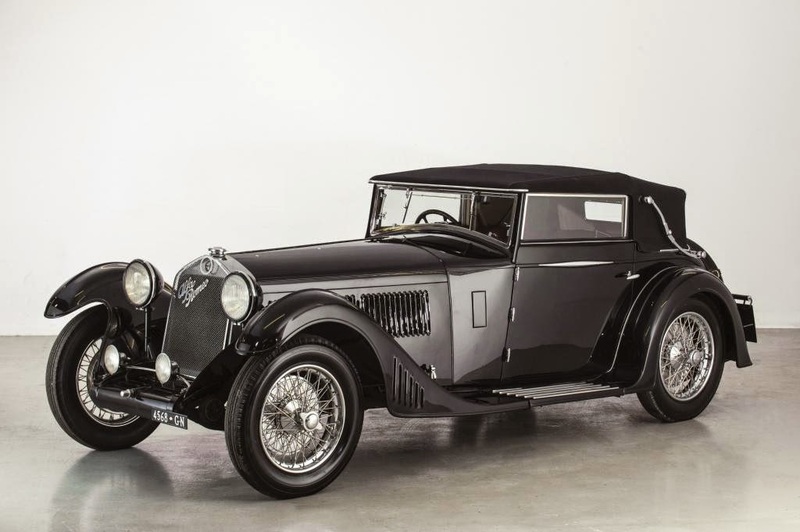 An ex-works Alfa Romeo 6c1500/1750 Grand Sport once raced by exiled Russian Imperial Guardsman, Boris Ivanowski, is to star in Bonhams Grand Palais Paris auction on 5 February. Boris Ivanowski was an officer of the Russian Imperial Guard who, exiled in Paris after the Russian revolution, went on to make his fame in the 1920s as a racing driver. His career excelled when he became a works driver for the British Alfa Romeo Team ‘Stiles’, leading him to compete in several major events including the Brooklands Double Twelve, in which he came 8th overall and was class winner - all while driving the Alfa Romeo 6C offered in Bonhams sale. Under British ownership for 84 years, the short-chassis Alfa is offered with an estimate of €1,200,000-1,600,000 (£930,000-1,200,000). Previously owned by Italian F1 hero Guiseppe Campari, the 1931 Alfa Romeo 6C 1750 4th Series Supercharged Gran Sport Spider is another Alfa Romeo starring in the Bonhams Paris sale, estimated at €1,800,000-2,400,000 (£1,400,000-1,800,000). Campari had begun working for Alfa Romeo as a teenager, and by the outbreak of WWI had established himself as a formidable competitor on the racetrack, finishing 4th in the 1914 Targa Florio. 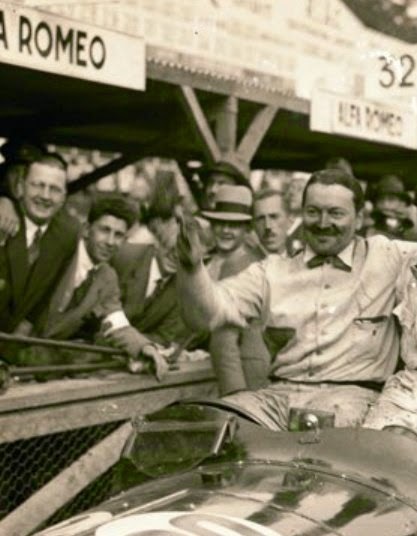 Post-war, his first major victory was achieved at the 1924 French Grand Prix driving an Alfa Romeo P2, and he would go on to win the Coppa Acerbo (1927 and 1930), Mille Miglia (1928 and 1929) and the Italian Grand Prix (1930). Tragically, after joining Maserati for the 1933 season he was killed in an accident at that year's Italian GP. Campari didn’t own the 6C for very long, as by the 31st December 1931 the car was registered to one Mario Vanoni of Portoferraio, Elba. Described by Michael Frostick (Alfa Romeo Milano) as, "Among the finest ever made both from the point of view of engineering and driver satisfaction," the 6C is among the rarest of pre-war Alfa Romeos. ASTRA CLOSERS TO THE FORE!